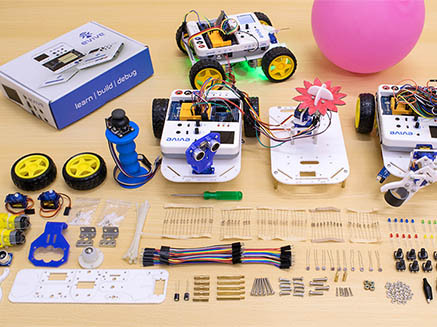 Starter Kit is a perfect start for students and beginners into the amazing world of robotics, electronics, and programming. 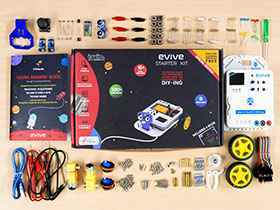 Starter Kit contains a wide variety of basic electronics and mechanical components, which makes it very easy for students and beginners to get into the world of DIYing, electronics and robotics. 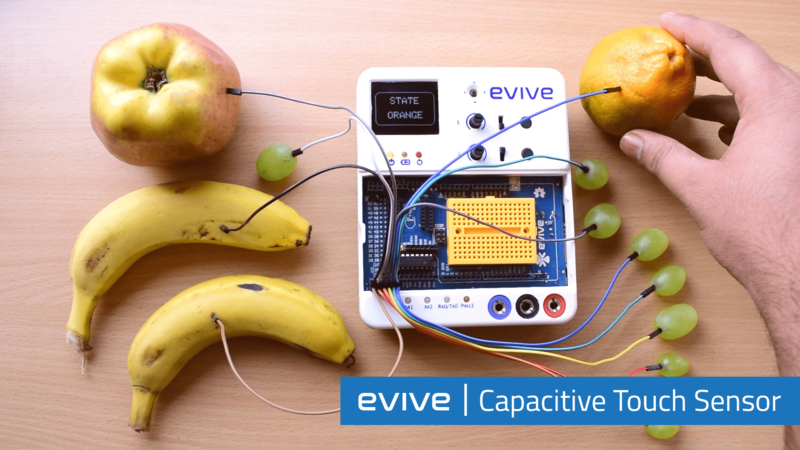 Starter kit comes with a printed booklet covering over 15 projects made with evive in detail. 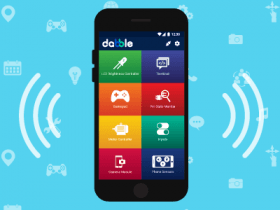 Website covers detailed explanation of all the features, getting started with evive and all the software platforms and tutorials. 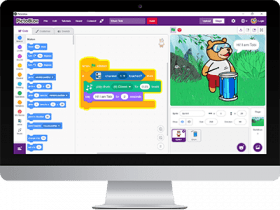 Online tutorials and video content of starter kit will be available on our website. evive is not included, but this kit can work with Arduino. evive can be purchased from this link.